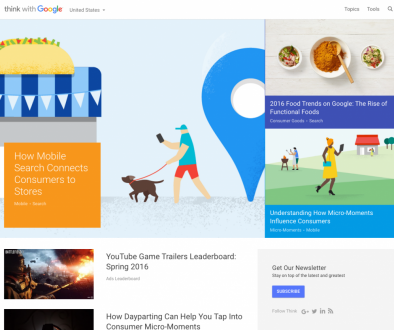 TL;DR – Google’s big mobile algorithm update is one week away. If you have a responsive website, your site won’t suffer any penalties. Here’s how to convert your site from non-mobile friendly to responsive in just 24 hours. I’ve written about the upcoming HUGE mobile algorithm change Google has planned for April 21st before. With the deadline just about a week away, I wanted to share – in brief – how to prepare your site for the update if it’s not mobile-friendly. As a reminder, responsive websites are sites that “respond” to the size of the screen they are viewed on. So instead of having a fixed width and layout, a responsive site will adapt how wide and big content is based on the size of the screen. This is pretty important in a day and age when there are dozens of common screen sizes due to tablets, phablets, smartphones, desktops, etc., so it’s no surprise Google is placing such a strong importance on mobile-readiness. They are built on WordPress. They are not currently responsive or mobile-friendly. They don’t have mobile sites (m.sitename.com, for example). Frankly, it’s going to take a lot longer than 24 hours to tweak your new site design until it’s 100% perfect, but that’s okay: right now, we’re focused only on getting to approved, not perfect. This is perfect for the site owner who has needed to upgrade a website’s theme for a few years but never wanted to take the plunge. First, you’ll want to make a complete backup of your site. I recommend using ManageWP. It’s fast, easy, and it allows you to save local backups (something I prefer over saving backups on a service I don’t control. Almost all new WordPress themes are responsive, but always double-check before buying a theme just to be sure. Expect to pay between $50 and $200 for a decent theme. 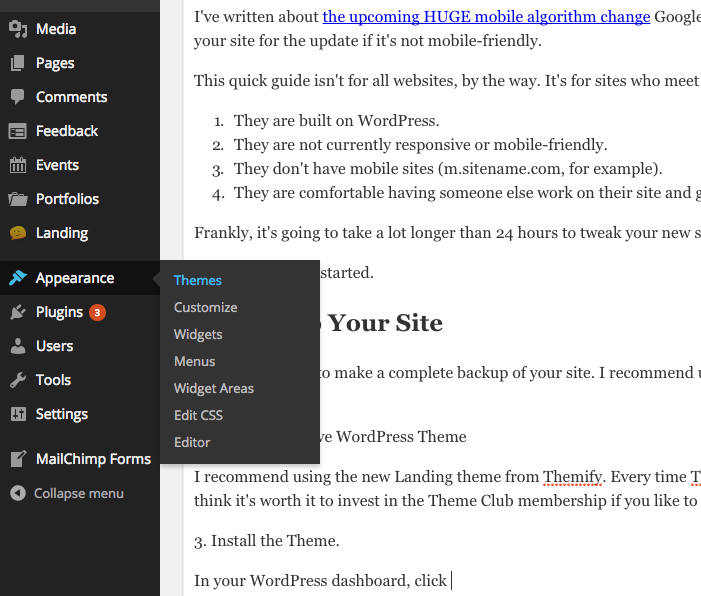 In your WordPress dashboard, hover over Appearance, then click Themes. Once you’re on the Themes page, click “Add New.” Then click “Upload Theme,” “Choose File,” and (after selecting your new theme you just downloaded) finally click the “Install Now” button. When your theme is uploaded, you’re ready for the next step. If you used Themify (as I recommend), you’ll want to click “Live Preview” immediately after installing your new theme. This allows you to configure your new theme in a way that lets you see exactly what it will look like live. Take the time to go through the settings and ensure your site looks as close to your old site as possible (or, if you like, go for a complete redesign – just know trying to copy your old site theme will probably take less time than a new site design). This may take an hour or two (perhaps longer), but when you’re ready to go live, click “Save and Activate” at the top left of the screen. Once your site’s new responsive theme is live, go through and test to make sure each page looks good in the new theme. This is a final step to make sure there aren’t any major errors that break your site, not to make sure everything is 100% perfect. Google has released a convenient tool to let you know fi your site is ready for its big April 21 update or not. Simply visit this link, enter your URL, and check your results. If your site’s new theme installed correctly, it’ll pass the test. There’s an idea among many small business owners that you can’t go live with changes until they’re perfect. “I don’t want my customers to think I’m sloppy or an amateur!” they think. Well, unfortunately, this thinking is incorrect. The fact is, 99% of users won’t care if there’s a slight glitch. They’ll probably think, “Oh, this is just a bug from the new site update, and it will be fixed soon,” which is the complete truth. The 1% who will send nagging emails about stupid problems aren’t likely to be great customers. Don’t spend the bulk of your time trying to appease unhappy customers who won’t repay you with great business. By following these steps, you’ll have a mobile-ready site in about a day. It might be a sleepless day depending on how familiar you are with WordPress’s theme customization, but it still shouldn’t take more than 24 hours. If you’ve been putting off a site upgrade because it seems like it would take too long, hopefully this gives you more reason to get started. There’s one final step you can follow to make this process much faster. It’s to get help from a professional. If your site isn’t mobile ready and you want to avoid having your site disappear from search rankings (possible destroying your traffic and profits), contact us. We’re happy to help install and configure a mobile-ready site. 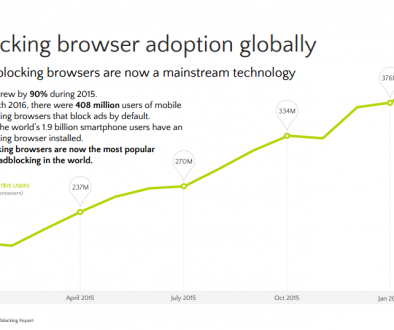 What Does Your Website Look Like on Mobile? Does your business have recurring revenue?